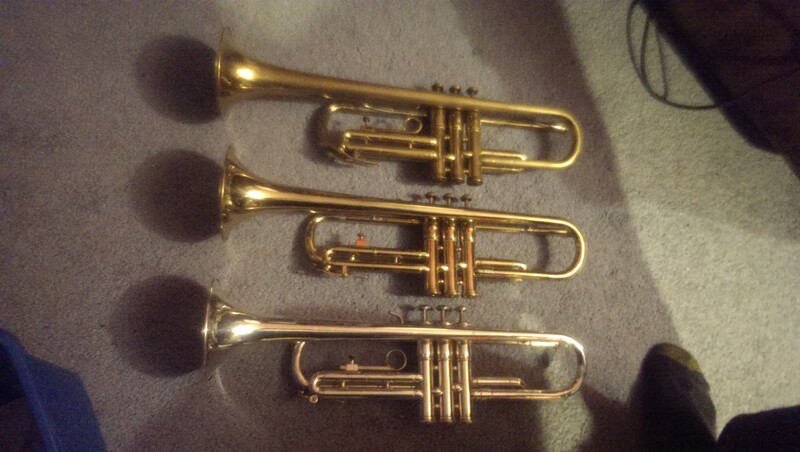 OK, kids, it’s time for another episode of (echo on) “The Trumpet Chronicles” sz sz sz sz …. 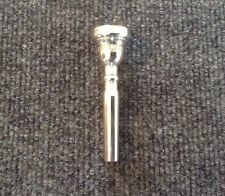 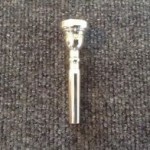 I ordered and received a Yamaha 11 Japan mouthpiece this week. Depending on who you read online, it’s either like a Shilke 11 (R. Shilke consulted for Yamaha in the 60s) or a Bach 7C. 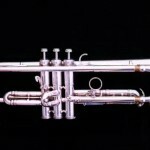 One site even said it was somewhere between a Bach 3C and 5C.